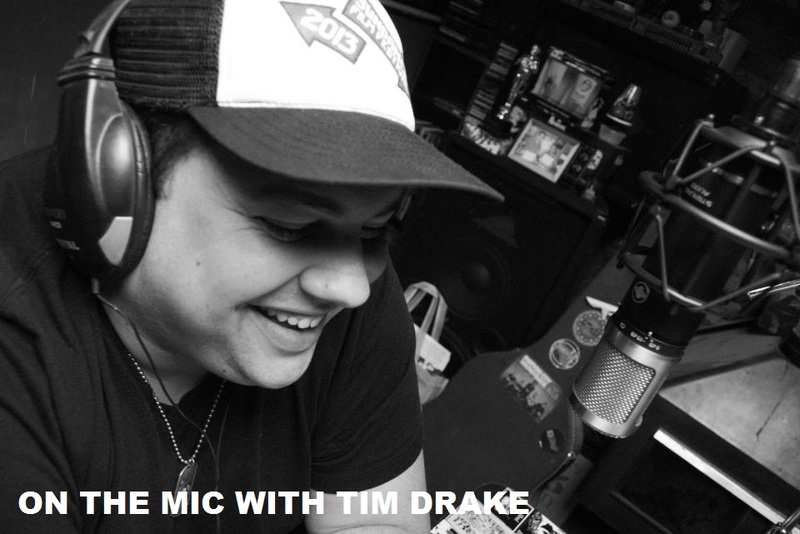 On the Mic with Tim Drake: Parks and Rec Reunion at Paley Fest 2019! 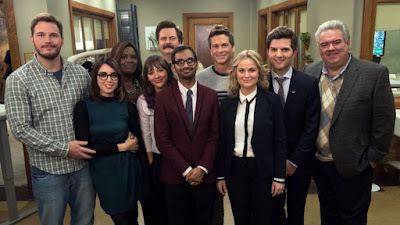 Parks and Rec Reunion at Paley Fest 2019! Our first big announcement for Paley Fest 2019 is here and its a big one! 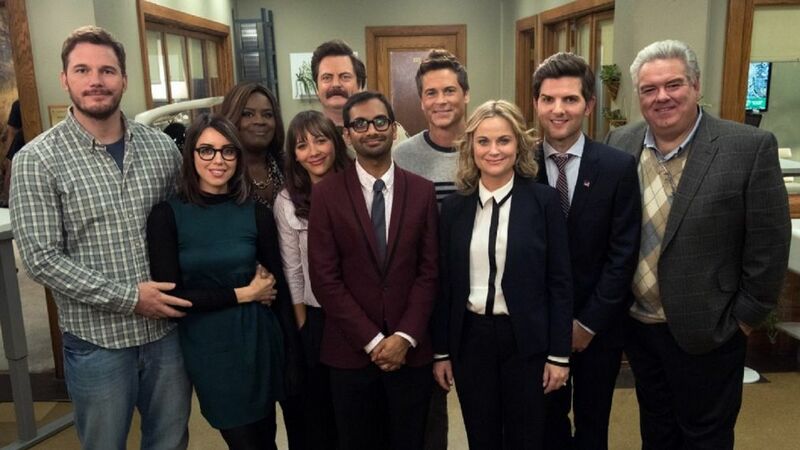 The cast of Parks and Rec will be reuniting as the iconic show hits it's 10 year anniversary. Seeing this iconic cast back together again will be the event of a lifetime! Let's just hope Lil' Sebastian can make it as well. We can't wait to see what this panel will have instore for us and look forward to seeing Pawnee brought back to life. See the cast together on Thursday March 21, 2019 at The Dolby Theater in Hollywood. 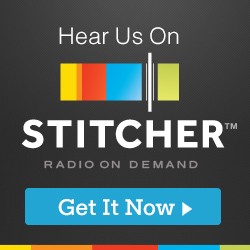 Episode 150 - Christmas 2018: Treevenge!